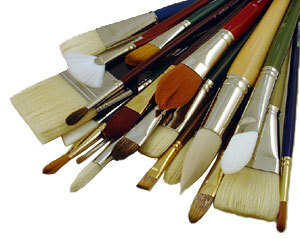 There's still time left to take advantage of the 10% off brush sale! Choose from large variety. Also on sale is a selection of discontinued paints which includes M. Graham gouache.